The following concept map, as a reusable template in software, help explore new information and relationships and develop an understanding of a body of knowledge. 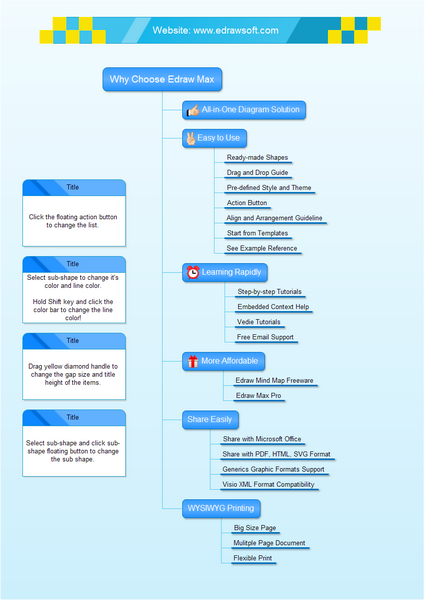 Click here to free download Edraw Concept Map Software. 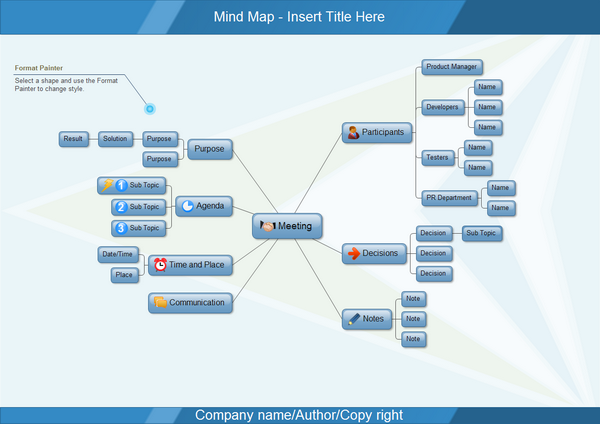 Then you can take advantage of the built-in templates and concept map symbols to design and present concept map in minutes. 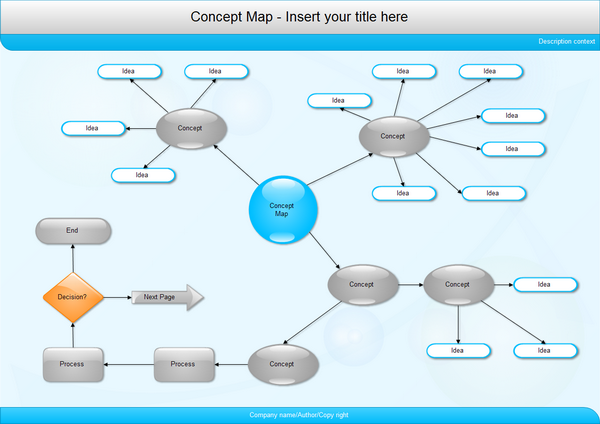 To know more about concept map diagram, please go to complete concept map diagram guide page to get information.